Only five years ago, could you imagine that your own online reputation would influence the position your content gets in search results? Nobody could. 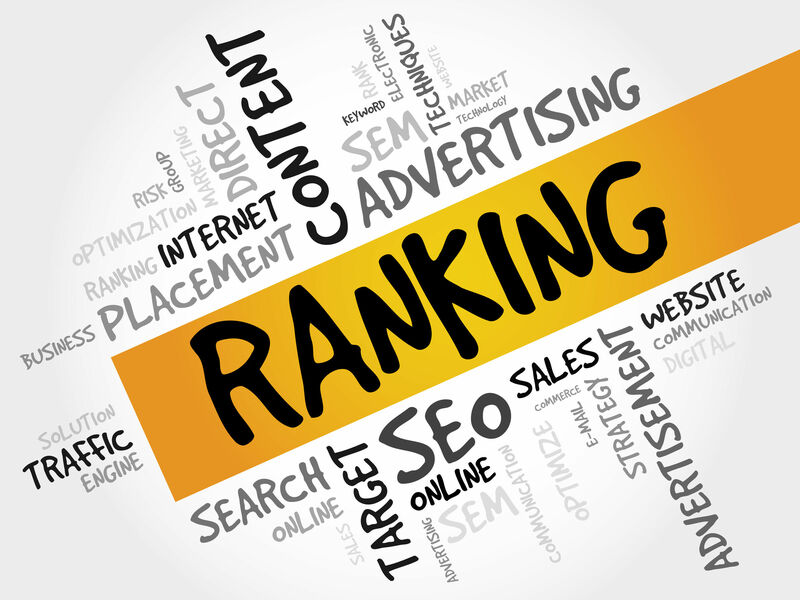 But today this is the reality: introducing its Author Rank system, Google will from now on give better search results positions to the content, created by reputable authors with a strong author rank. How Does Author Rank Work? Google doesn’t share its algorithms of determining author rank, but it’s safe to assume that the Google+ social network is the most important for it. Basically, your Google+ profile is the only way for you to mark the content as yours: using a rel=”author” attribute, you tie the content to your Google+ profile and let Google know this blog post or press release is created by you. When the content is marked that way, Google can estimate its quality and value based on the reputation of the author. This reputation is built eventually, and there are several factors that help the search engine determine it. +1’s your content gets are believed to be the most important signals for Google, but so are Facebook “likes” and Twitter “tweets”, the number and speed of shares in social media, the quantity of comments and social media discussions your content produces. To cut it short, Google gives you a certain rank based on the quality of your previous content, and if the quality is thought high, this good reputation will help your future content receive better rankings. How to Build a Good Author Reputation? Building an author rank, just like building a good personal reputation in real life, is not complicated, but requires some time and effort. Generally speaking, what you need to do is regularly produce valuable content, relevant to your niche, and make it interesting for your audience to share and discuss. Create a Google+ profile and optimize it. Make sure you include full information and links to your content, as well as use an appropriate author photo (this will show up in search results and is proven to influence the number of clicks you get). Link all content to your Google+ profile. Using the rel=”author” attribute is fairly easy and Google shares instructions on that. Make sure you use the attribute correctly. Think of the topics that are urgent and valuable for your target audience and your industry: topics like that will get more interest, which means more likes, shares, and comments. Also, make sure your content is 100% original and the quality of writing is good, as low-quality or plagiarized content is penalized by Google. Promote your content in social media. As it was already mentioned, social media likes, shares, and discussions help Google determine the quality of your content. That’s why you should have a social media strategy that includes Google+ and helps you to get exposure for your content in social networks. Google’s Author Rank makes a lot of sense: in everyday life we tend to listen to people who have an established reputation, and that’s exactly what Google is trying to do. So don’t miss the opportunity to get higher rankings and start winning Google’s trust today!